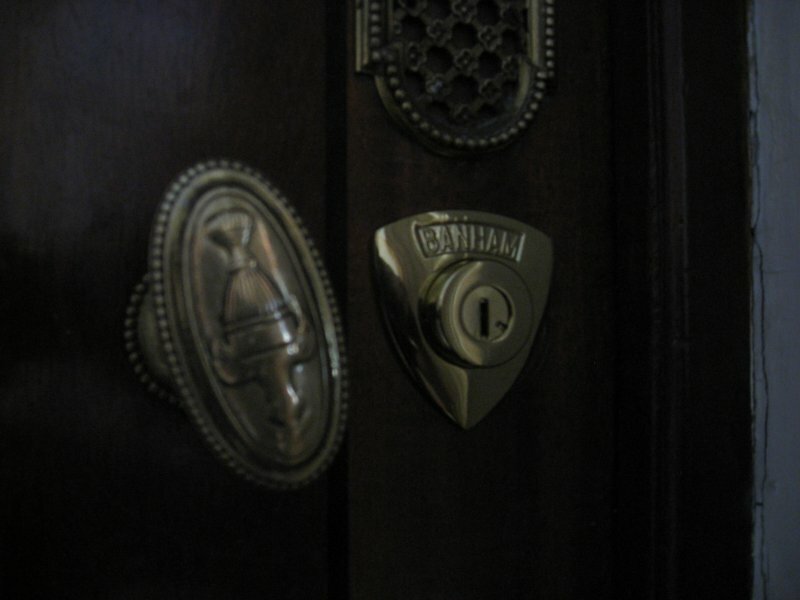 Alexandra Locksmiths specialise in opening, repairing, supplying and installing the complete range of Banham locks and security products. Banham provide a complete range of aesthetically appealing, high security, quality locks and secondary security products. Banham Locks have patent protected keys, meaning that no one other than buy avodart forum the registered holder or their nominee(s) can obtain copies of the key from Banham. 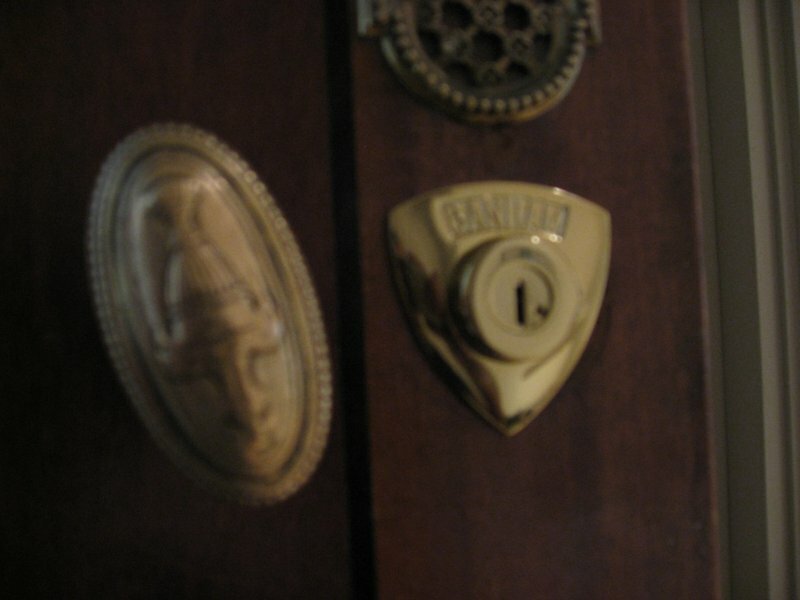 Giving you peace of mind as you have complete control of who has a spare set of your keys. 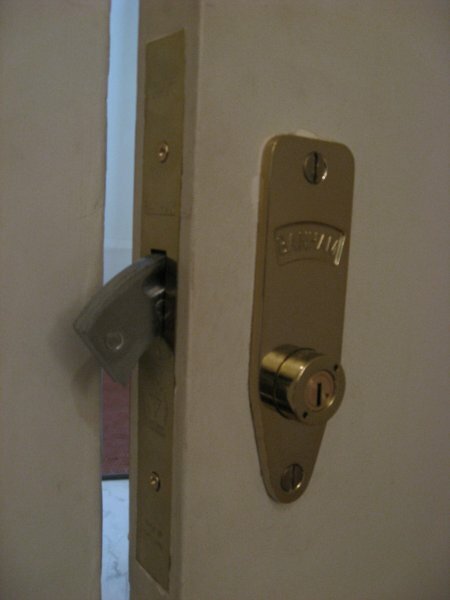 What Banham Locks are available from Alexandra Locksmith? 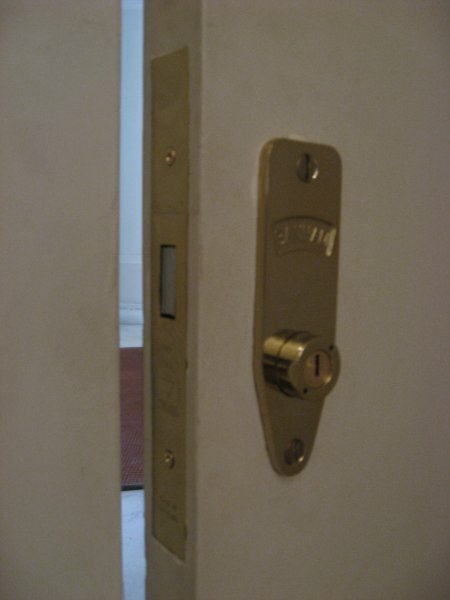 What’s the difference between a standard Yale type rim lock and a Banham Lock? 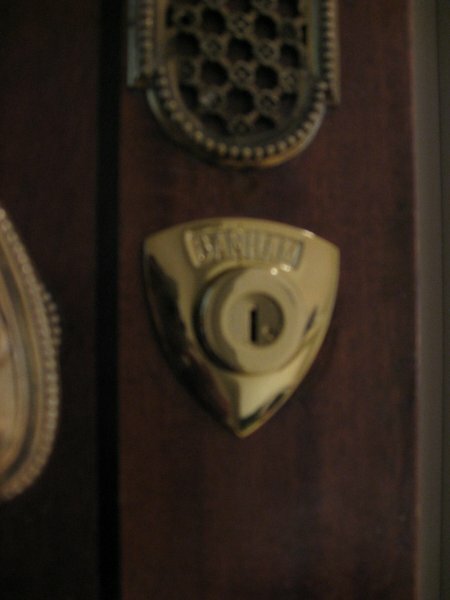 A typical Yale type rim lock has a 5 pin cylinder. 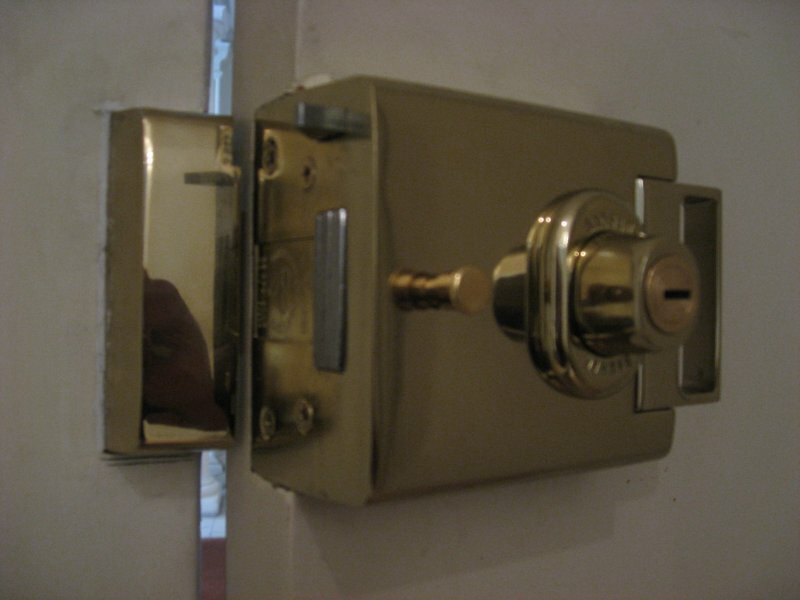 It may only have a simple brass latch which can easily be bypassed and the strike plate is always the same size as the body of the lock, normally 2". 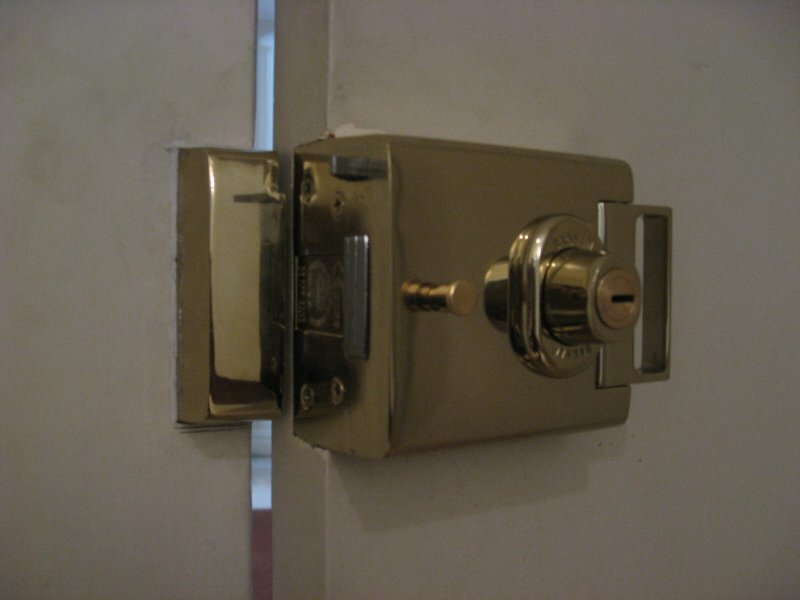 Most Yale keys can also be easily copied by a locksmith or heel bar. The Banham lock is renowned for its trademark cylinders and therefore provide you with the kind of high quality you would expect from such a premium product. The Banham lock is an Insurance approved BS3621 lock, which means it complies to the latest insurance requirements. 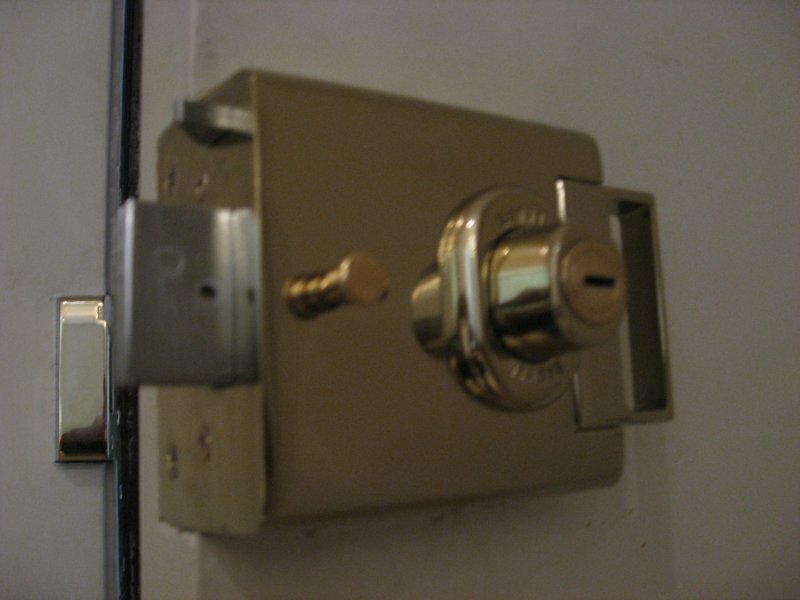 The Banham lock has a 6 pin drill resistant cylinder, offering a vast amount of security differs. The Banham L2000 lock also has a self deadlocking saw resistant steel bolt which shoots into a high security 10" strike plate on the frame. I dig healthordisease.com, my haven for Ed pills to be up and running whenever I have to be. State of the art company, friendly customer support, good shipping and discreet packaging like it should be. 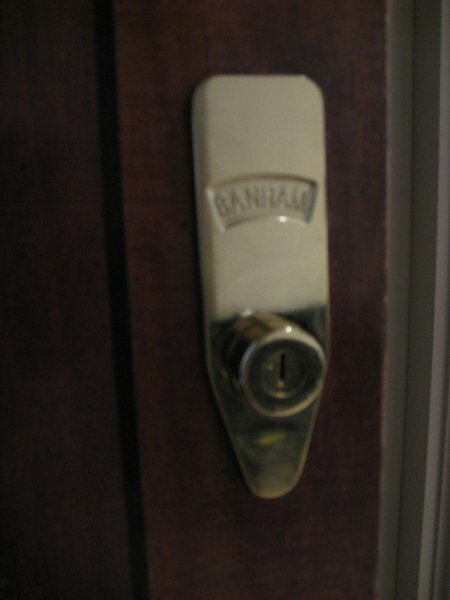 The Banham L2000 handle can also be locked to restrict the exits for a burglar, meaning if someone is able to gain entry through a small window they will be unable to open the lock from the inside and leave the property and will have to exit the way they got in, restricting what they can carry. 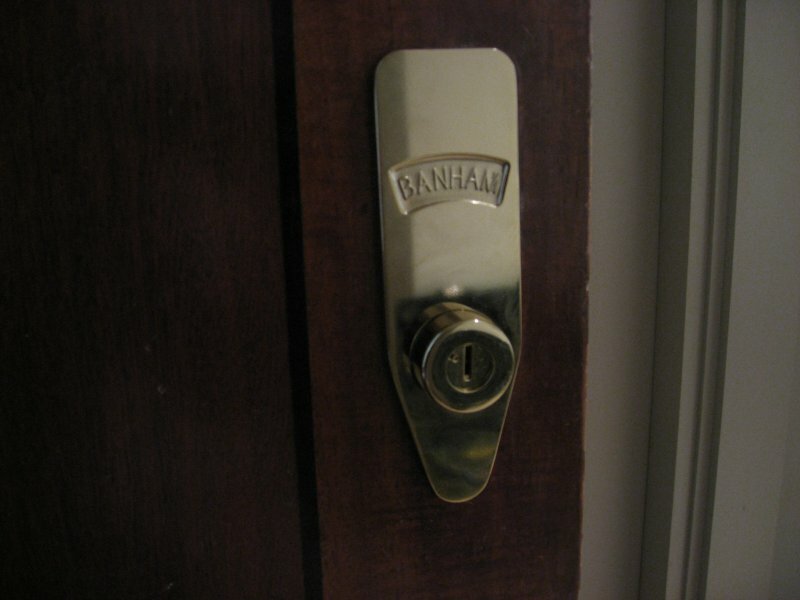 Also the range of Banham front door locks are very unique, and both the Banham L2000 Rim Lock cylinder and Banham M2002 & Banham M2003 mortice hook bolt lock reinforcers/guards, the parts of the Banham lock seen from the outside by anyone passing your front door, are very distinguishable as Banham Locks and as such gives your property’s good visual deterrent, to an opportunist burglar, like no other lock on the market. The Banham BS3621 British Standard Insurance Approved L2000 rim lock, Banham BS3621 British Standard Insurance Approved M2002 mortice hook lock and the Banham BS3621 British Standard Insurance Approved M2003 mortice hook lock can all be operated on the same key, keyed alike, or on individual keys, keyed to differ. 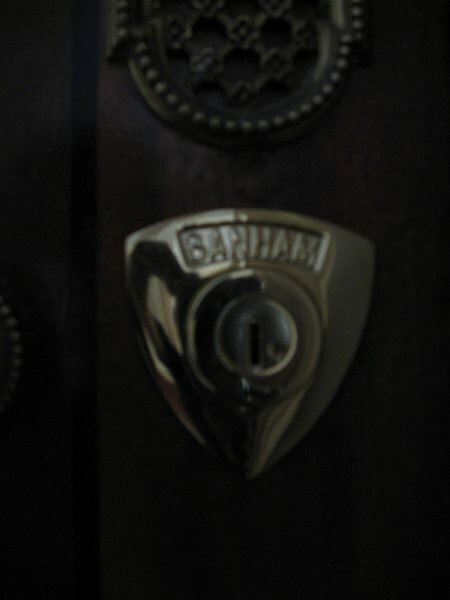 The difference between the Banham M2002 mortice hook lock and the Banham M2003 mortice hook lock is the Banham M2002 is operated with a key both sides while the Banham M2003 is operated by a key from the outside and a thumb turn from the inside. Most burglaries are preventable and are committed by random opportunist burglars. Burglars normally refrain from breaking glass as this draws too much attention as its a noise people take notice of and if they cut themselves they will be leaving DNA which will link them to the burglary. They are also less likely to target a property where they can automatically tell, from the outside, that there are high security locks on the front door. 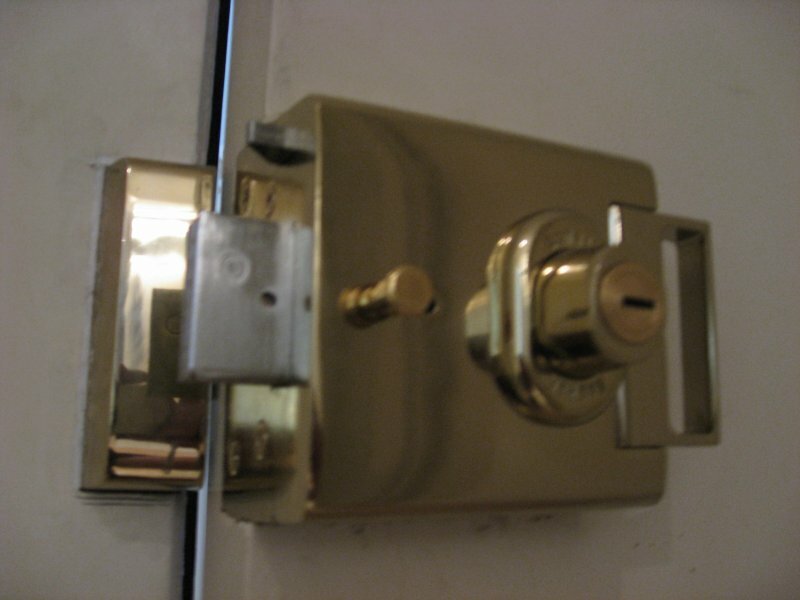 All Banham Locks come in polished brass, satin brass, polished chrome and satin chrome.